A company in Colombia is engaged in the eye care industry. In 2012, they became the 24th organization in the country to achieve quality standards development, and the first accredited body with 23 comprehensive websites in their network. The customer is a system integrator and serves all medical institutions. They helped the company find a handheld scanner that scans ophthalmic drugs, which can be used with the Android IOS Win10 system, requiring a good scan, and a scanner for a computer . Solution : 2D handheld Bluetooth scanner HS02+ mobile phone clip + base + one -to - one Bluetooth adapter. 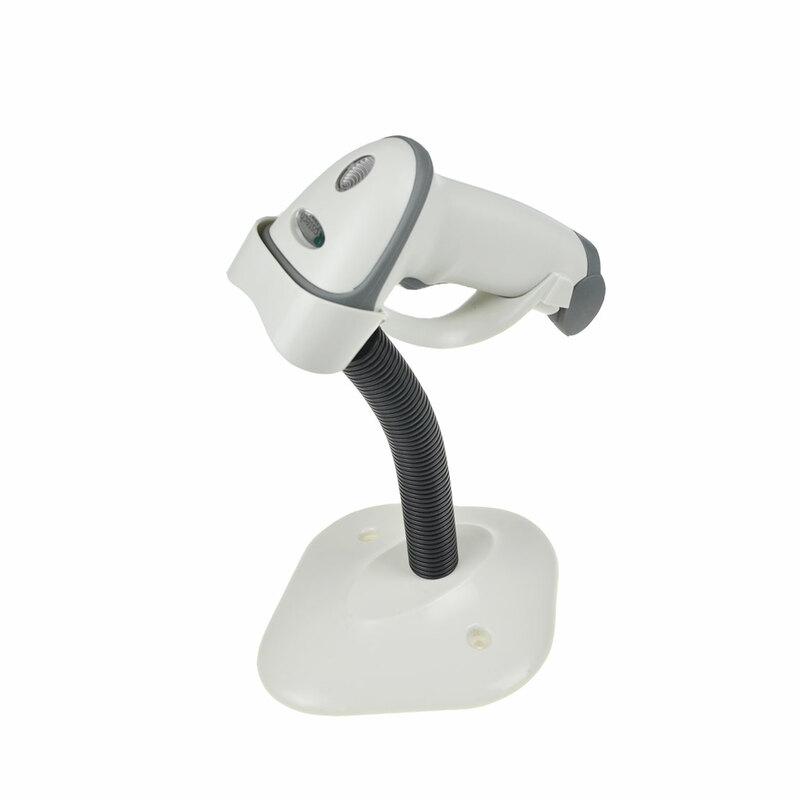 This set of products is designed according to the attention of one of our customers, hand-held scanner with an adjustable mobile phone back clip, to achieve real-time supermarket scanning, real-time inventory needs, convenient and fast, to meet the supermarket's 8-hour work or even longer requirements . 2. Mobile phone backs support 4/5/6 inch mobile devices, real-time scanning data. 3. 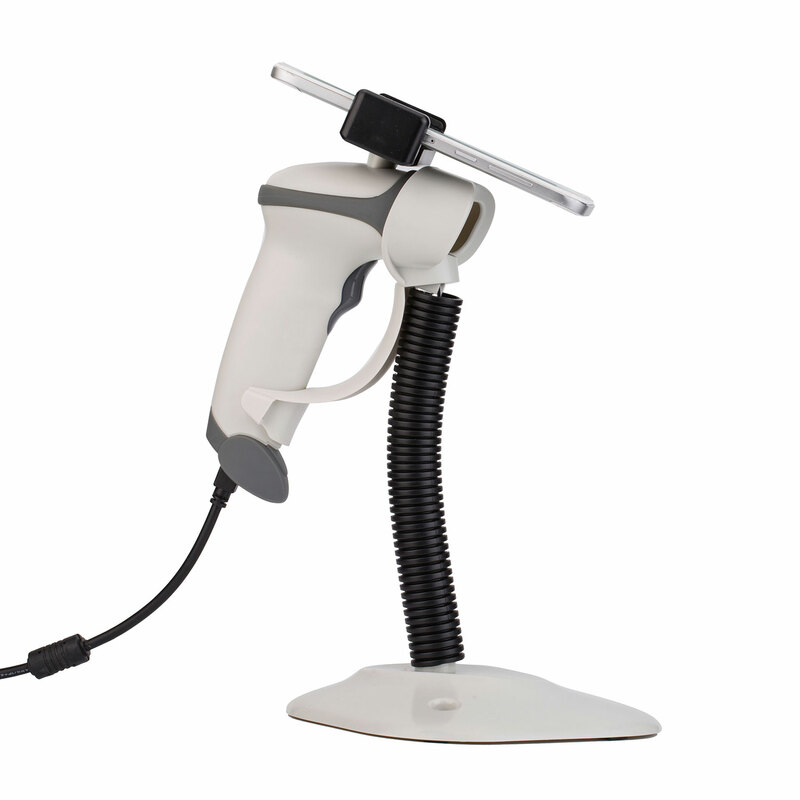 Corded products support USB/RS232 interface, continuous working time more than 12 hours.